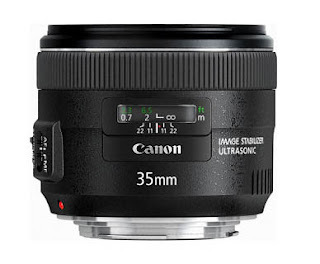 As I reported earlier in my post, Canon will introduced two new EF lenses next month. 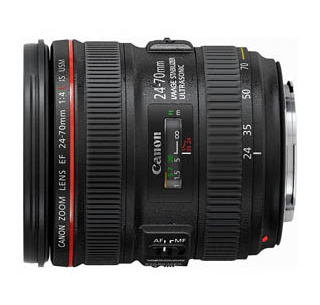 The EF 24-70mm f/4L IS will be offered as a kit with the new EOS-6D full frame DSLR camera. Canon EOS-M new Firmware coming soon? Canon EOS-7D MK II coming soon? Canon EF 800mm f/5.6L IS II coming in 2013? New Canon EF 50mm f/1.4 II on its way?